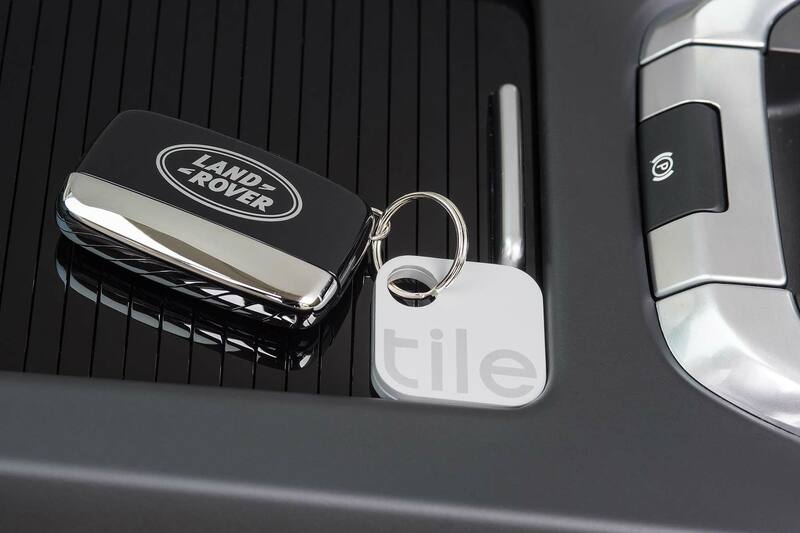 Land Rover has become the world’s first carmaker to integrate the Tile Bluetooth tracking system into its in-car apps – using tiny trackers to locate items such as wallets and keys and show their location on the car’s in-car infotainment screen. 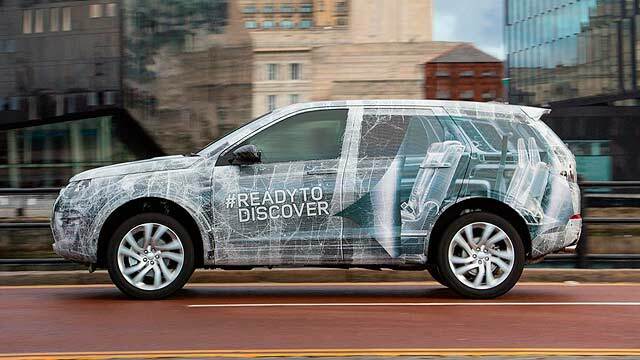 Users hook one of the Tile trackers onto their bags and wallets: the Discovery Sport’s infotainment system will display if they’re inside the vehicle or not – and, if they’re not, show the last-known location (with on-screen directions to help locate them). 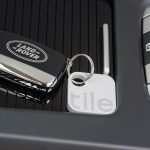 If they’re inside the car but you still can’t find them, users can sound an alarm through the Tile tag to help find them. 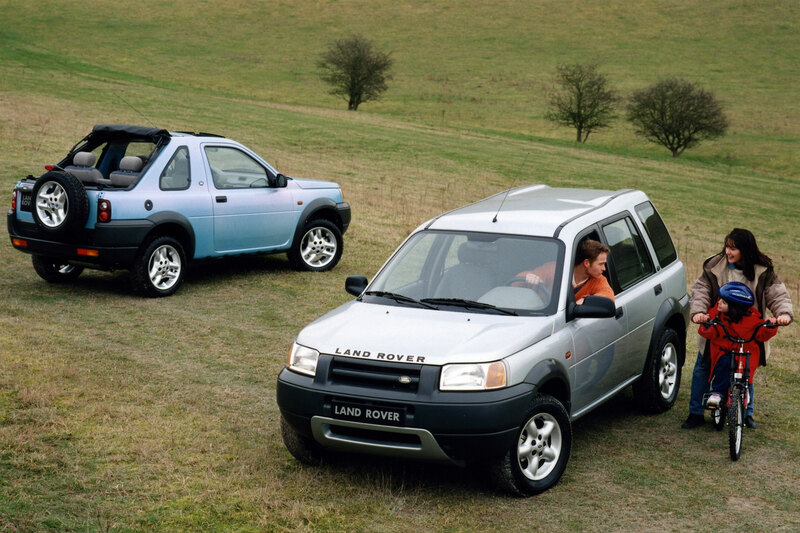 2017 Land Rover Discovery Sport: what else has changed? 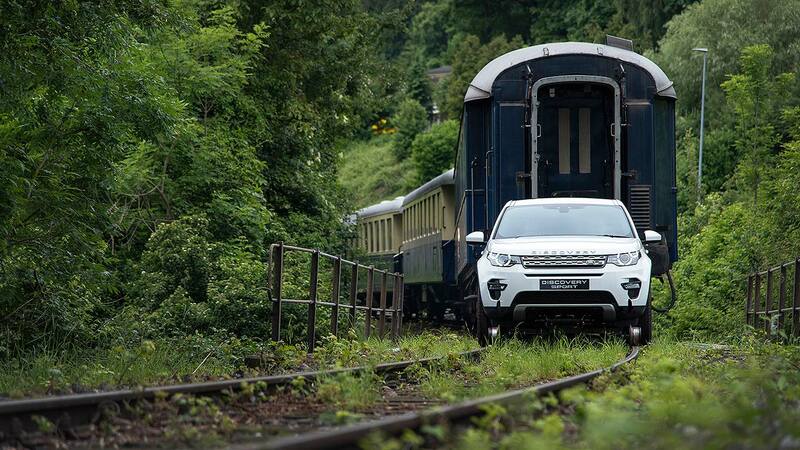 For the 2017 model year, Land Rover has made some other tweaks to the Discovery Sport. 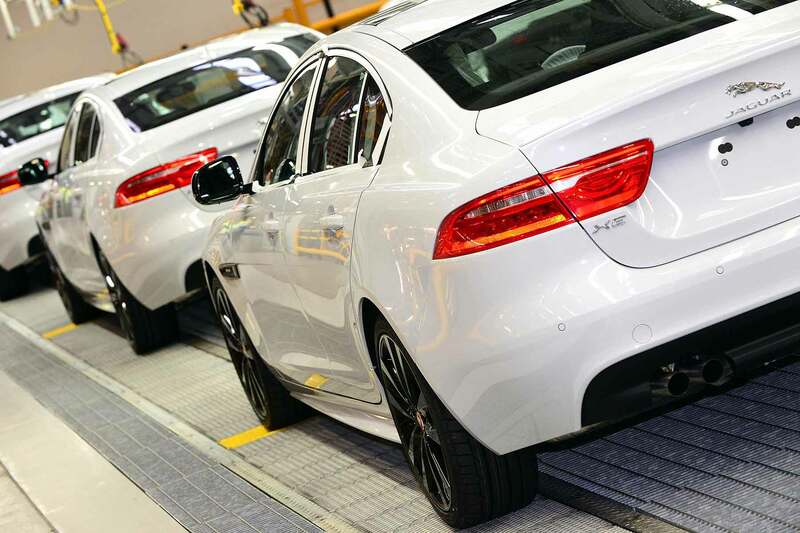 It’s not major stuff, but all enhancements to keep it competitive with new models such as the Mercedes-Benz GLC and Volkswagen Tiguan. 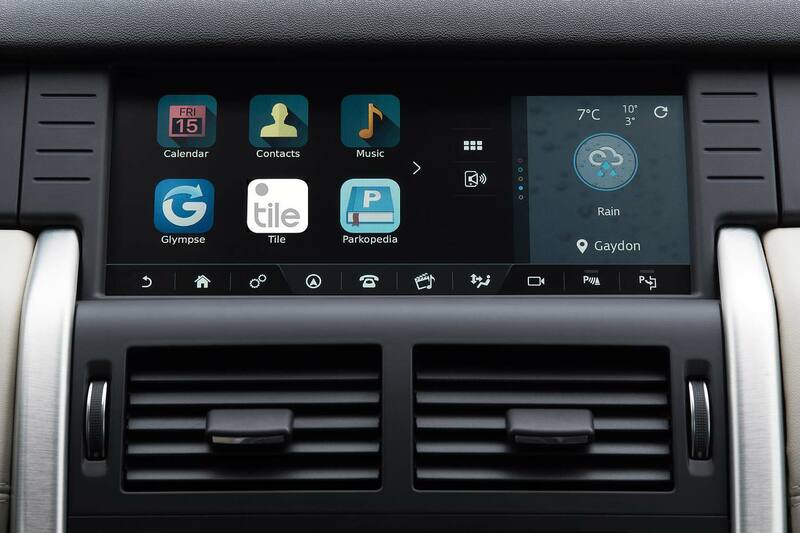 The most significant update is to the InControl Touch Pro infotainment system. 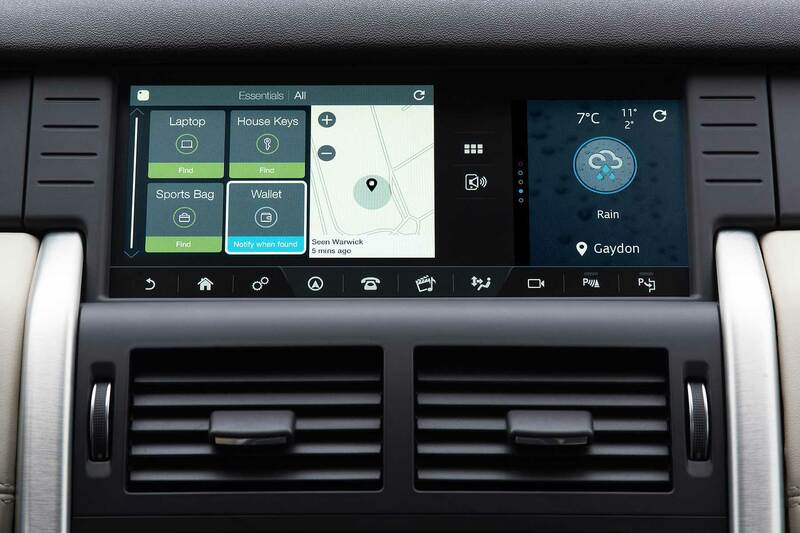 This premium touchscreen setup now has a larger 10.2-inch screen and an array of apps that are visually operated in a similar way to a smartphone: you can swipe and pinch just like on a tablet. Unlike the standard 8-inch system, it’s completely free from hard buttons and the high-res, 21:9 format gives better clarity both for the driver and for the passenger watching movies via the oft-overlooked (and very clever0 dual-screen option. It boasts the first automotive use of Intel’s fast Quad-Core processor, and has a 60GB solid state drive (SSD) that’s 100 per cent faster than a typical hard disc. 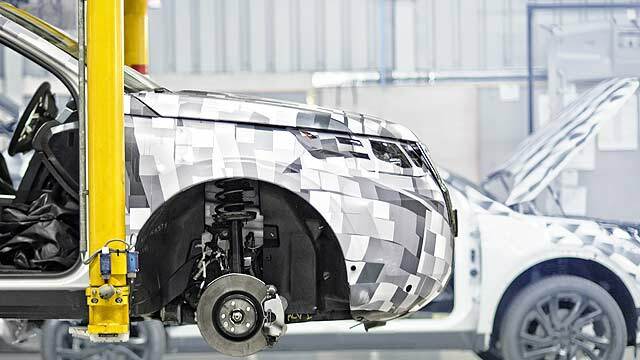 To highlight all the changes, Land Rover has launched a new Discovery Sport design pack called Graphite. 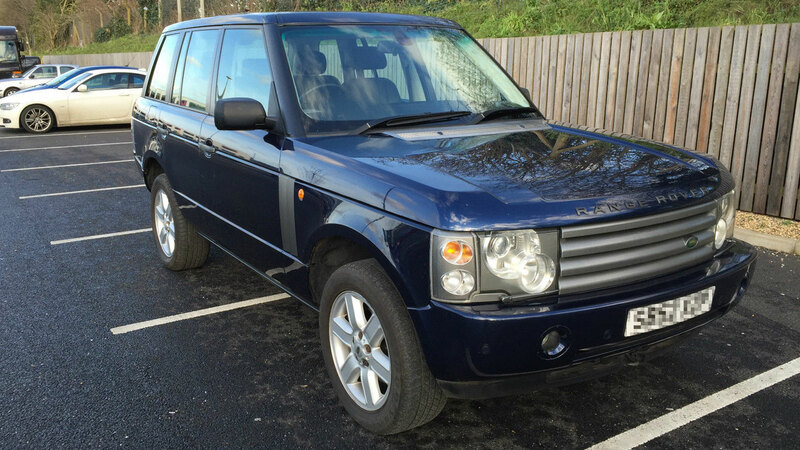 Pictured above, this includes a Dark Atlas grille, bonnet lettering and side vents, Corris Grey contrast roof and black door mirror caps. 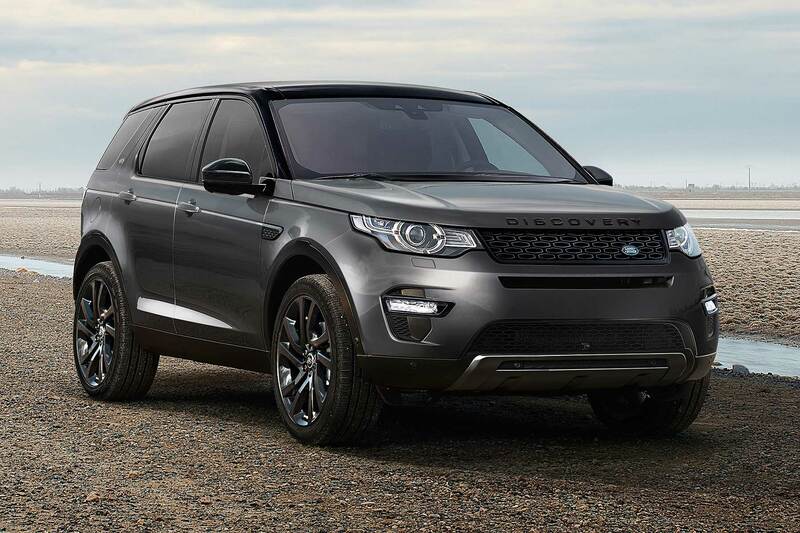 It has a new 19-inch alloy wheel design and is available on SE and SE Tech versions. 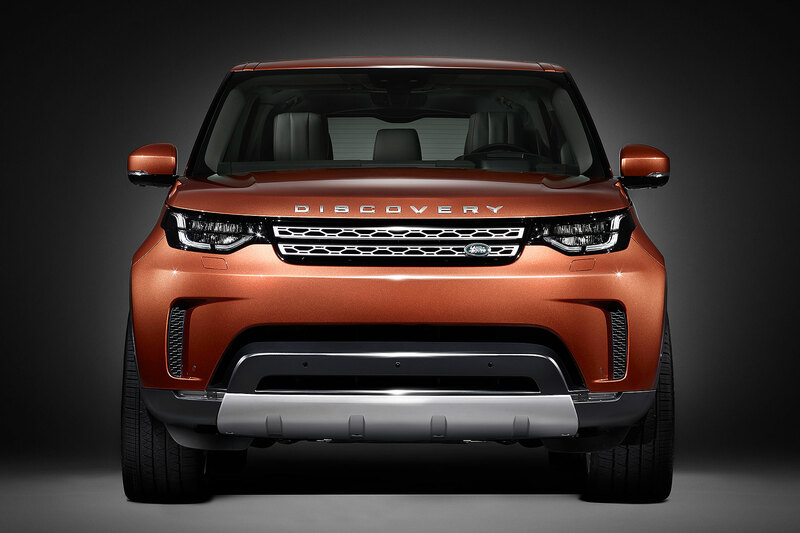 Land Rover’s also launched four new body colours: Silicon Silver, Farallon Black, Carpathian Grey and Aruba metallic. 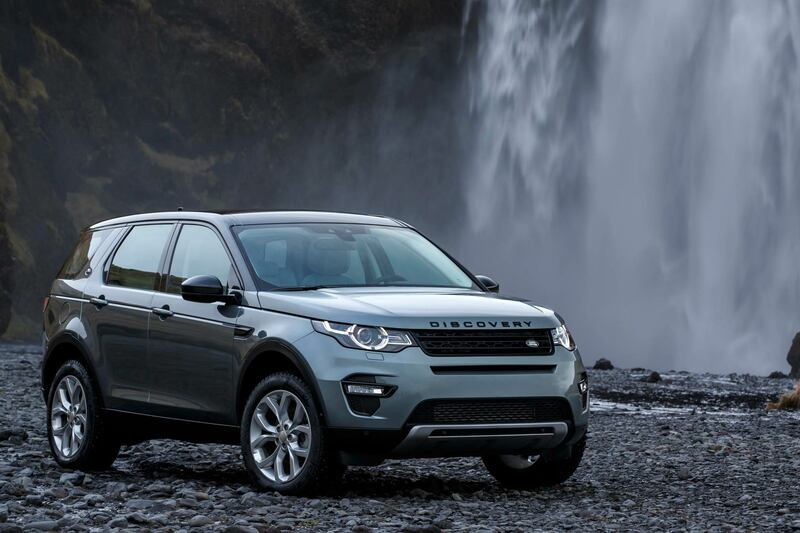 Ordering for the 2017 Land Rover Discovery Sport, which still offers either a 150hp or 180hp version of JLR’s new 2.0-litre Ingenium turbodiesel, is open now; prices start from £31,095.